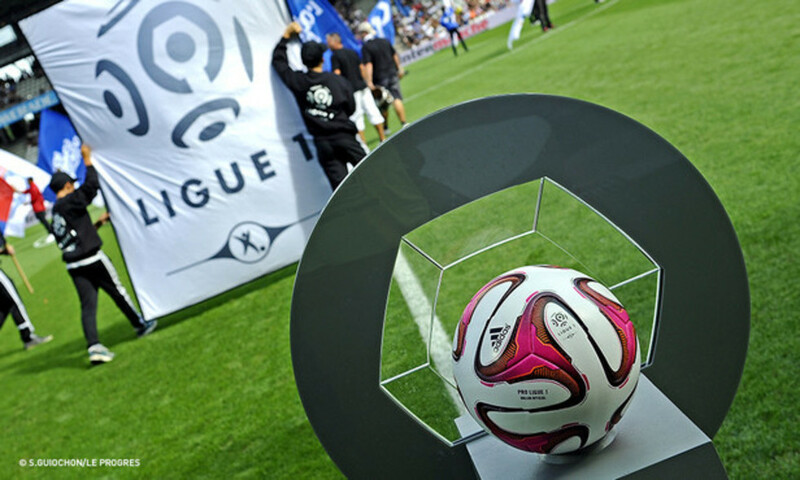 PSG had won at Nice, ASM were held at home by the Stade Rennais, Les Girondins lost to Lille and OM went down in Nantes… OL and ASSE both had plenty to gain with victory. OL could reclaim first place on the ladder (although PSG still have a game in hand), and further strengthen their grasp on the UCL qualifying spot; for ASSE, they could continue their late charge for a place in the top three. 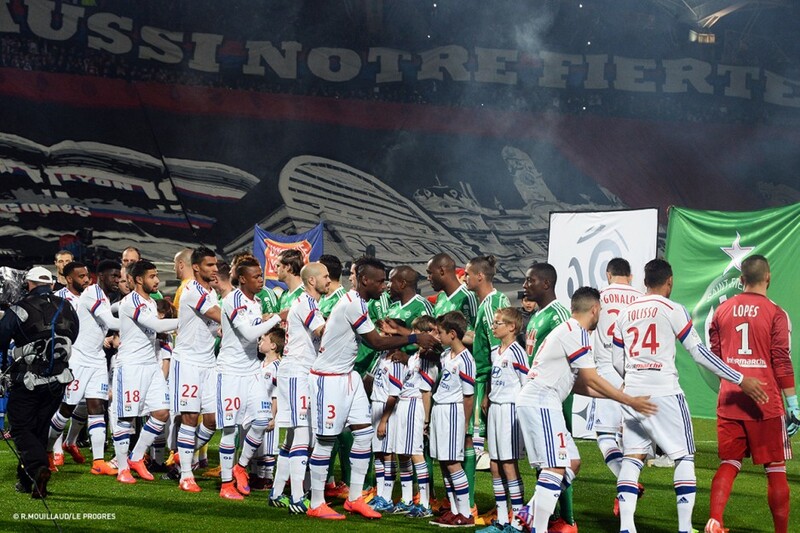 OL had also lost the last two derbies, including that 3-0 drubbing at Geoffroy-Guichard earlier this season! Les Verts were still without Sall and Pogba. Once again, Christophe Galtier decided to go with a five-man defence, with Gradel and Erding partnered in attack. OL welcomed back Rose and Jallet to the starting XI. Hubert Fournier started Gonalons, back after a thigh problem. Grenier started the game on the bench. OL went with their traditional 4-4-2 with diamond-shaped midfield with Fekir at the top of the diamond, just behind Lacazette and NJie. The derby started at a million miles an hour! NJie had an early chance and Tolisso picked up an early booking. 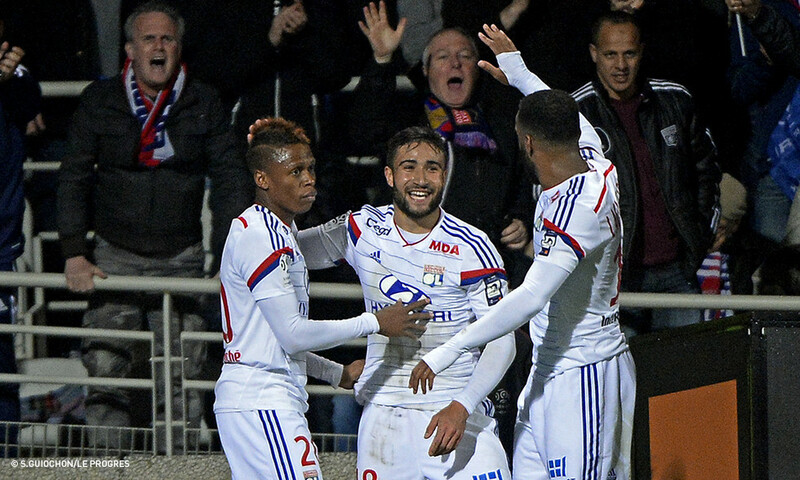 OL were immediately in control, winning back possession quickly, explosive in attack and precise with the passing... Fekir got a first free-kick on target. OL came forward in wave after wave of attack... NJie, Fekir, Tolisso… 12 minutes on the clock and OL had already enjoyed numerous gilt-edged chances. Fekir hit the crossbar! 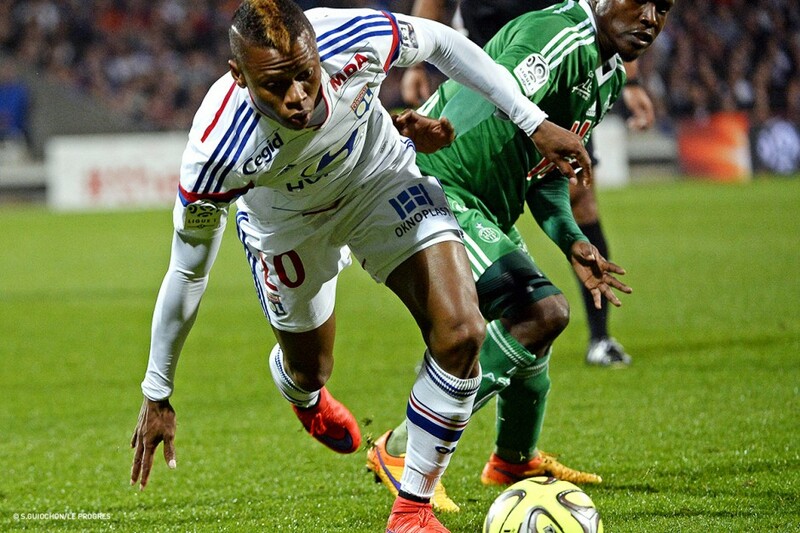 OL were stiffling the life out of Les Verts who looked completely lost. OL were handing down a lesson and were rewarded when NJie latched onto Feki's pass to open the scoring. Richly-deserved. Christophe Galtier made his first substitution as Baysse was replaced by Hamouma and Sainté reverted to four at the back. But then the game changed when Rose deliberately handled the ball and was sent off. Gradel equalised with the penalty. Incredible. OL were down to ten men with Gonalons dropping into central defence. But it was the home side that continued to play high up the pitch, causing their guests all sorts of problems with their desire, intensity and movement. But on the stroke of half-time, against the run of play, Hamouma ran on to Corgnet pass, rounded Lopes to send Les Verts to the break with a 2-1 lead. What an incredible half of football - magnificent, except on the scoreboard! What would have been the result had Lyon had a full quota of players for the full 90 minutes? 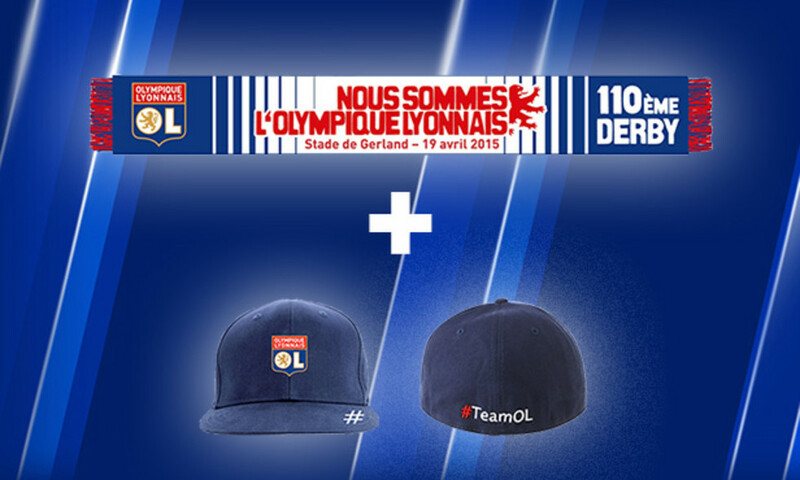 Given the first 30 minutes, it would suggest OL would have won. 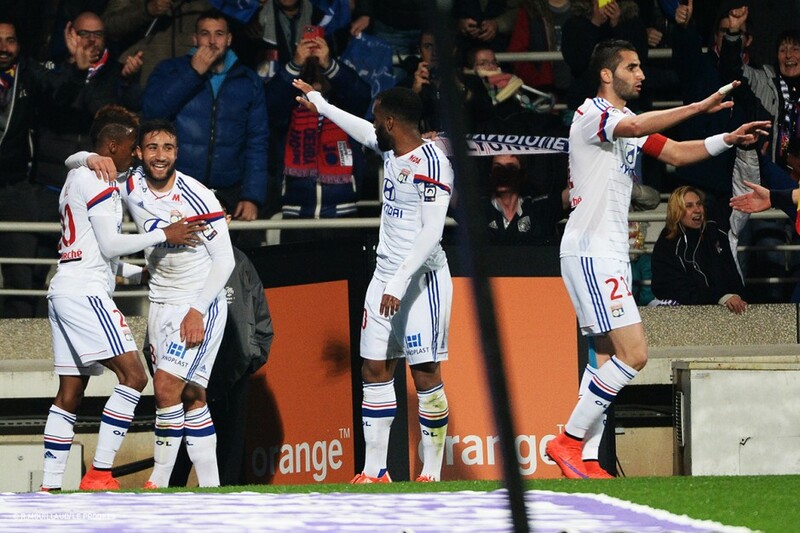 OL dropped two points but regained top spot on the ladder, ahead of PSG on goal difference. ASSE are now just two points behind third-placed ASM. 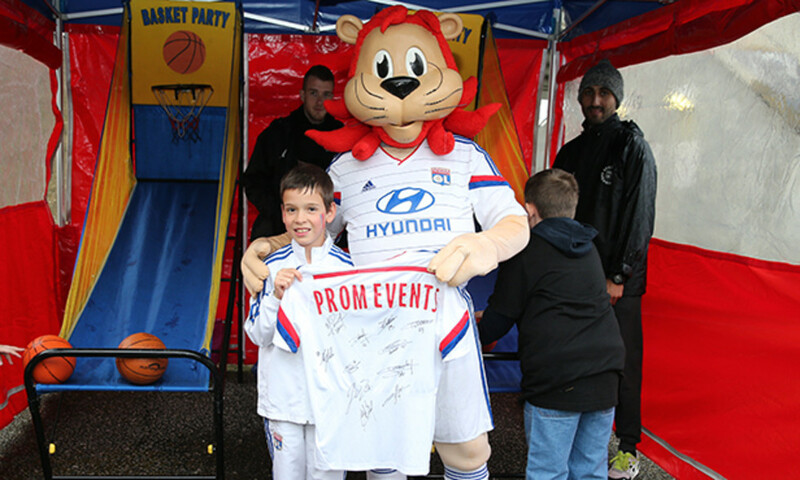 It was a fantastic match of football, thanks to a remarkable performance from Lyon. Lyon, Stade de Gerland, 37,000 spectators. Referee: Mr Ennjimi. 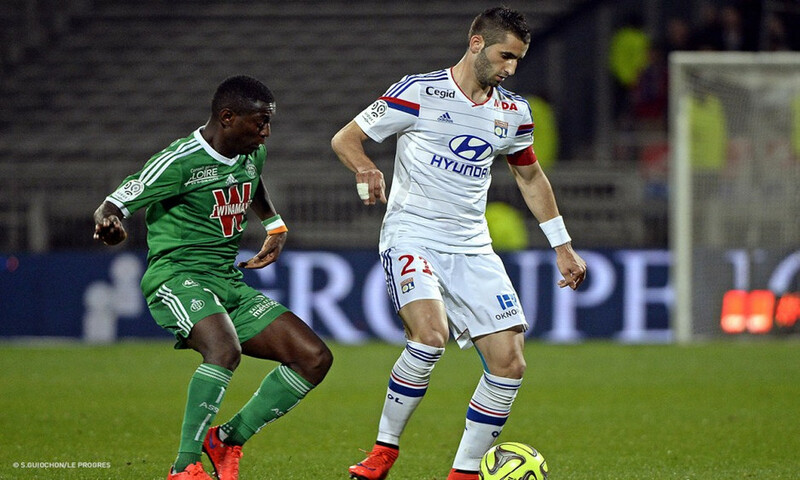 OL 2-2 ASSE (H-T: OL 1-2 ASSE). OL: Lopes – Jallet, Rose, Umtiti, Bedimo – Gonalons (c), Ferri (Grenier 69') Tolisso, Fekir (Yattara 79') – NJie (Ghezzal 86'), Lacazette. Coach: Fournier. 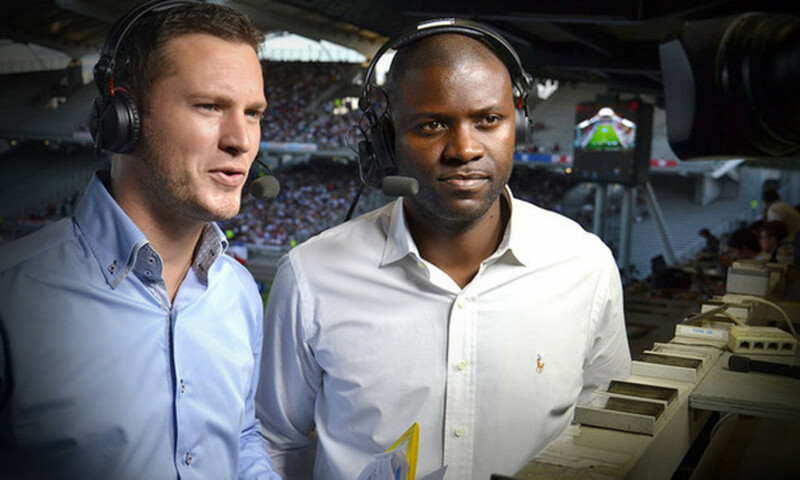 ASSE: Ruffier – Clerc, Théophile-Catherine, Baysse (Hamouma 27'), Perrin (c) - Clerc, Tabanou – Clément, Corgnet (Monnet-Paquet 83'), Nguemo (Diomande 72') – Erding, Gradel. Coach: Galtier. Goals: NJie (OL) 24', Gradel (ASSE) pen. 31', Hamouma (ASSE) 45', Jallet (OL) 47'.